ThemeParkMama: Tea Collection Introduces New Arrivals and More Styles on Sale! 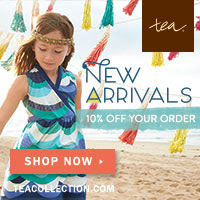 Tea Collection Introduces New Arrivals and More Styles on Sale! Lots of news coming out of Tea Collection this week! First, Tea has introduced more bold and beautiful designs into their Moroccan-inspired collection! This latest round is buzzing with the artistry of Marrakech and perfect for a kid of the world. To celebrate this new round of designs, Tea is giving 10% off to every new customer. Second, go take a look at the new styles Tea has put on sale! The sale includes previously released designs from the Moroccan-inspired collection so that everyone can get in on the exotic looks and spicy savings. **FTC Disclosure: This post contains affiliate links which means I may receive a commission if you click a link and make a purchase. JORD Watch Giveaway Ends 4/12! Give Kids the World News and Events! The Sparkle Egg Giveaway Ends 4/12! Get 10% off Diamond Candles now thru Sunday! ARK Therapeutic Giveaway Ends April 8th! 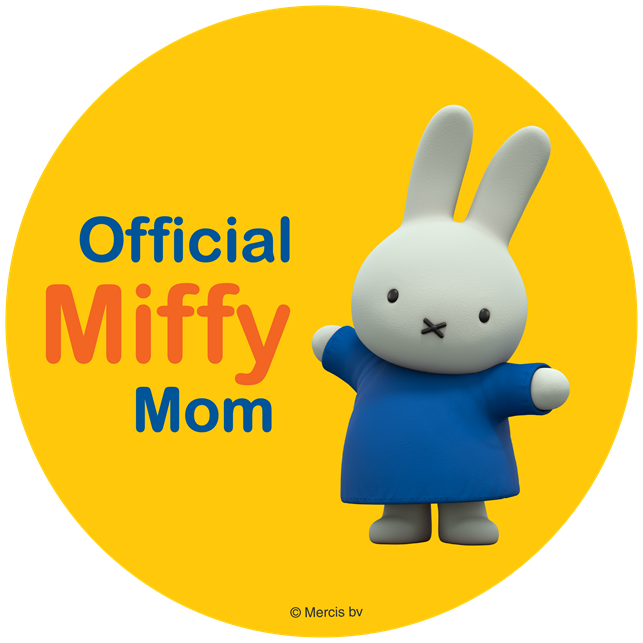 Minky Chic Giveaway! Ends April 2nd! Canyon Bakehouse Giveaway Ends 4/4! Swing & Spin Giveaway Ends 4/11! Vemma NEXT 2 Oz Bottles of Nutrition for Kids. "Target Big G Retro February"
One Day Only Save on Mabel's Labels! New Line from Alicia Keys only at Reebok! Stella and Dot is Ready for Spring! Western Chief Kids Giveaway Ends 3/20! Shazzy Fitness #Giveaway Ends March 12th! Furby Boom #Giveaway Ends March 18th! 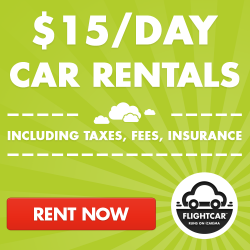 Want to save money on #gas? SeaBuck 7 #Giveaway Ends 3/13! NeoCell Beauty Supplements #Giveaway Ends 3/15!